1. COOK and stir turkey in large nonstick skillet on medium heat until no longer pink; drain. 2. 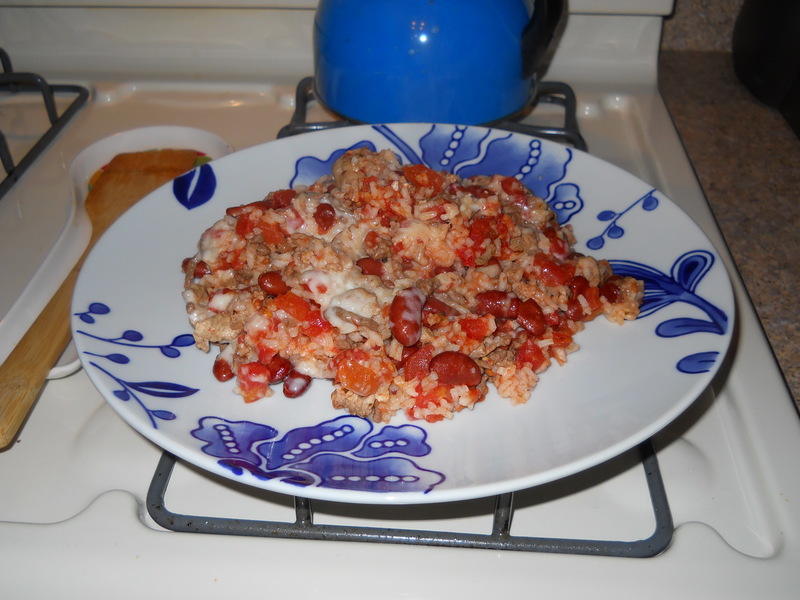 ADD tomatoes with their liquid, the beans, rice and water; mix well. Cover. Cook until liquid is absorbed, stirring occasionally. 3. TOP with Singles; cover. Let stand until Singles are melted.